Sweaters To Live in This Fall & Winter! A wardrobe isn’t complete without great sweaters! I practically live in my sweaters all fall and winter long! 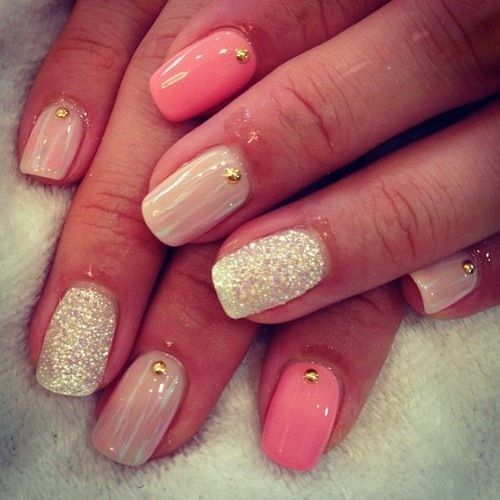 They are cozy and hassle free- a perfect cool weather combo! Below are some of my favorite styles of sweaters that I can’t live without! Waffle knit sweater $30 available HERE. 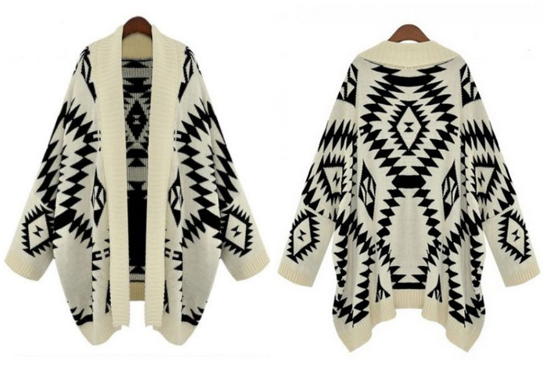 Oversized open front cardigan $33 available HERE. 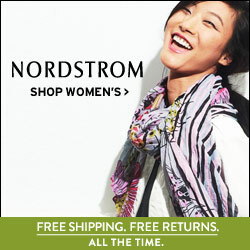 ( I LOVE wearing mine with a V neck T-shirt, leggings and riding boots) Oversized cableknit sweater $59 available HERE. 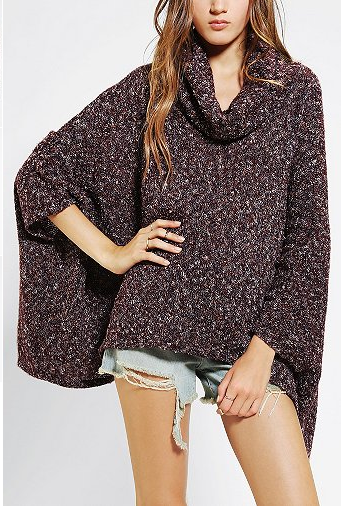 Pullover poncho $59 available HERE. 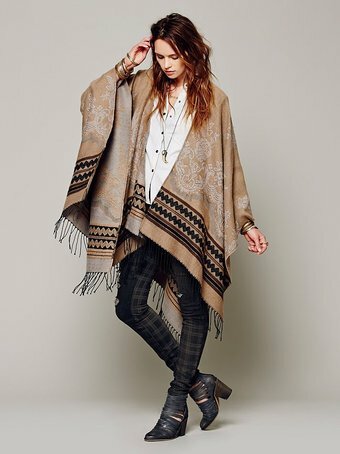 Tapestry poncho $68 available HERE.